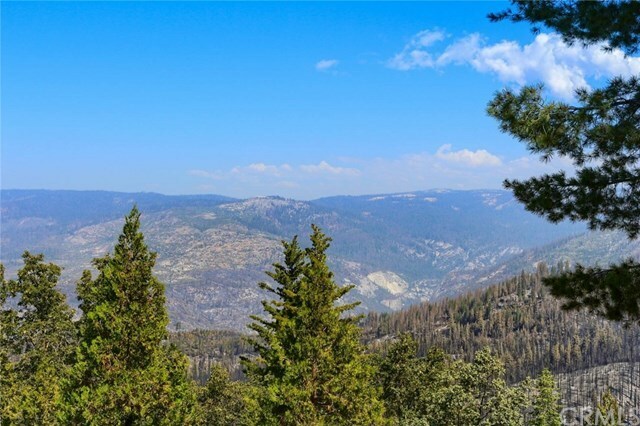 Truly one of a kind views of Yosemite! 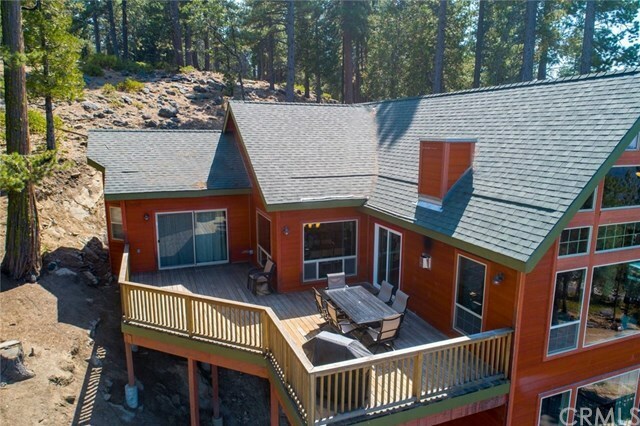 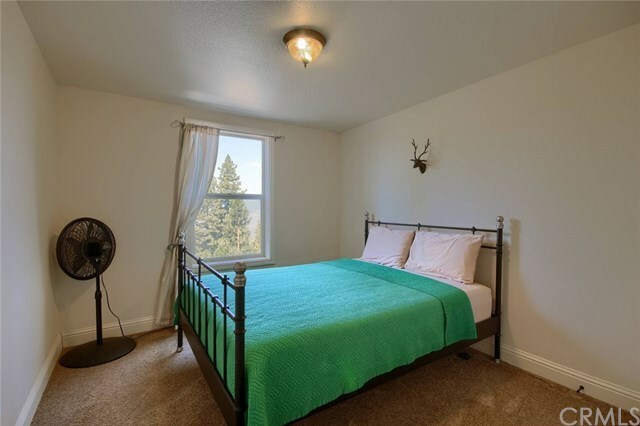 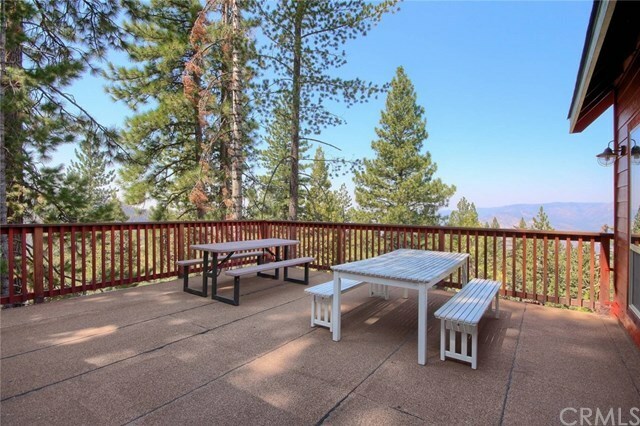 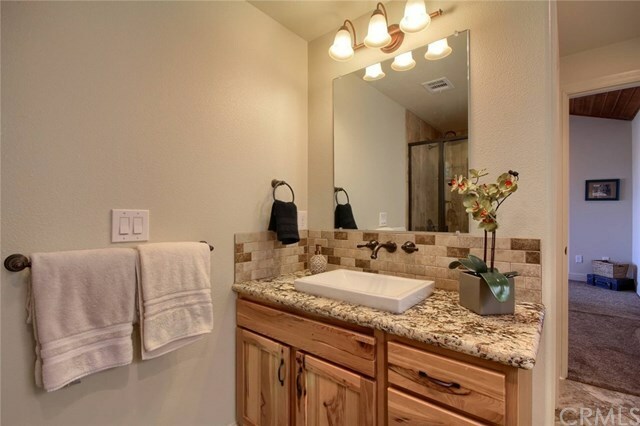 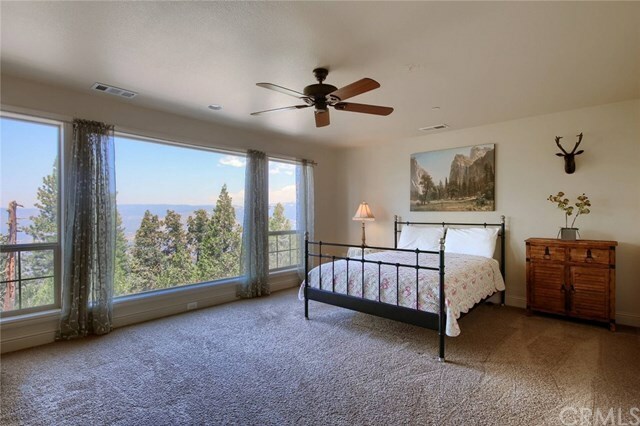 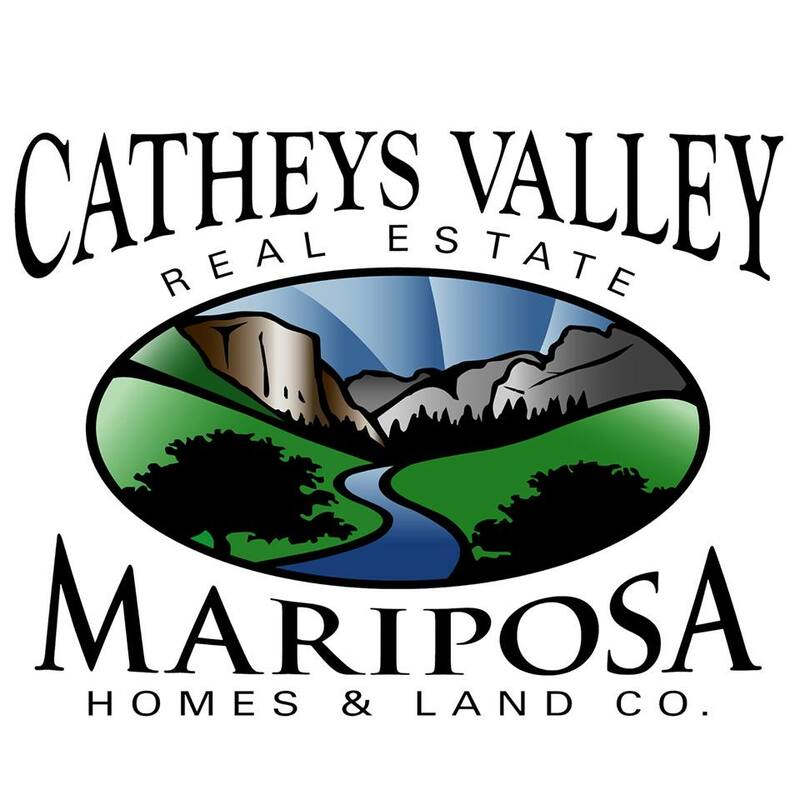 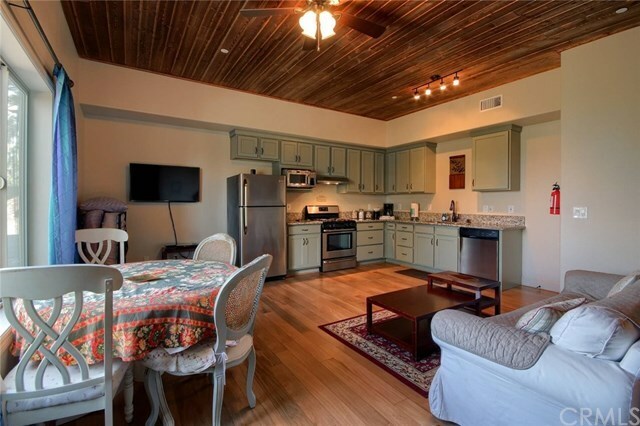 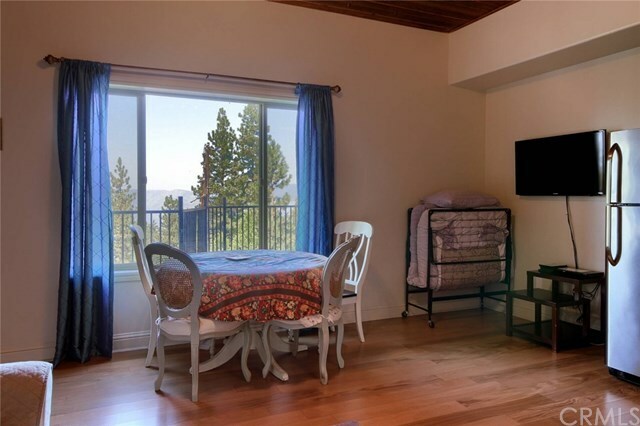 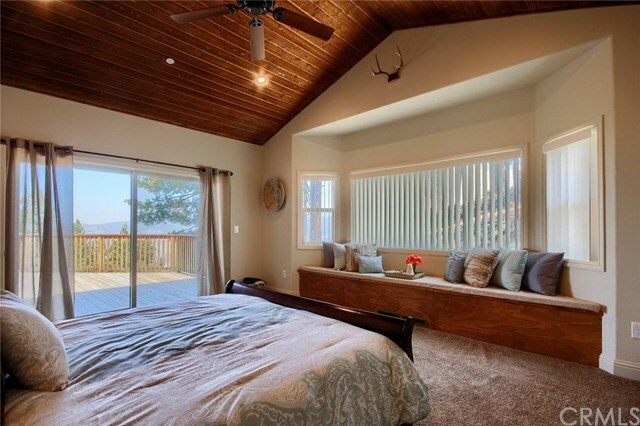 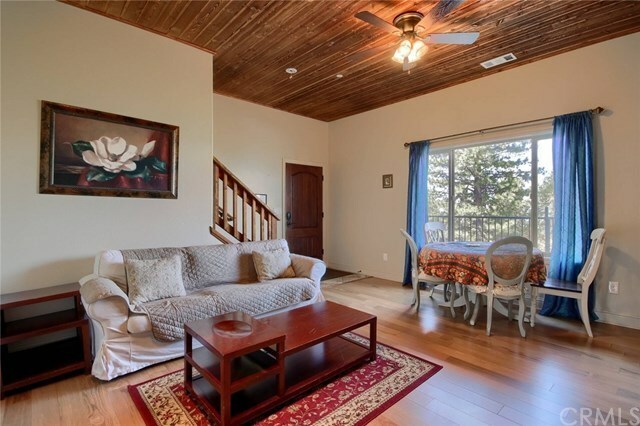 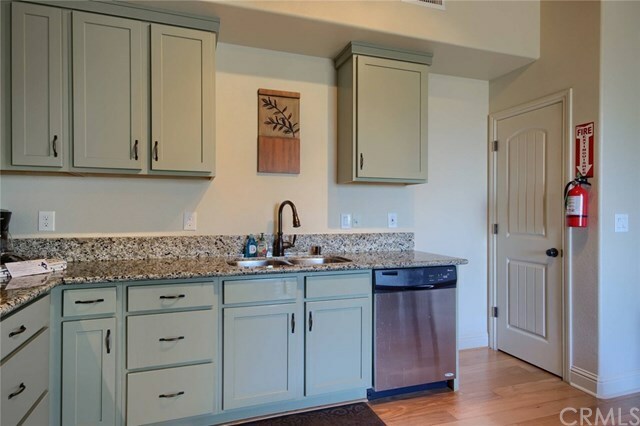 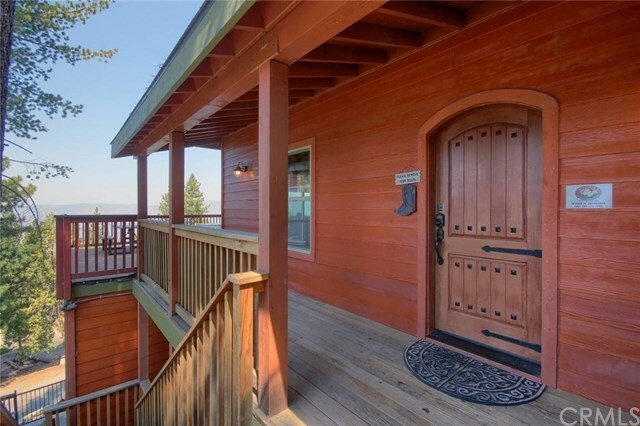 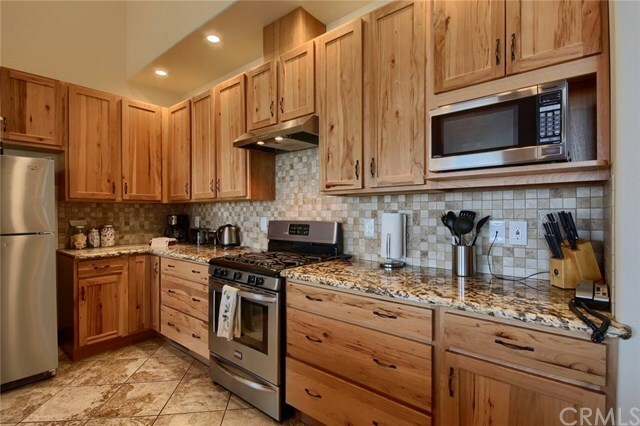 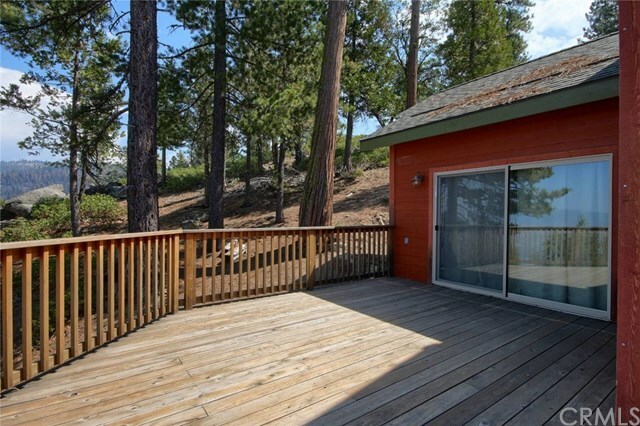 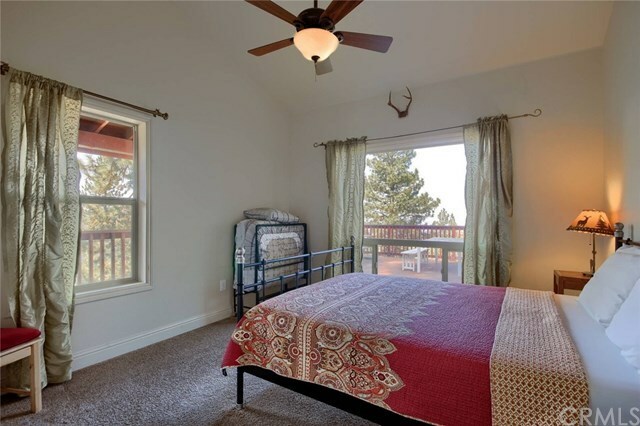 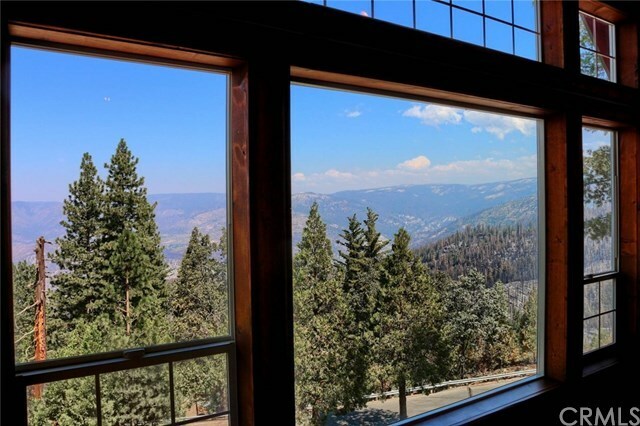 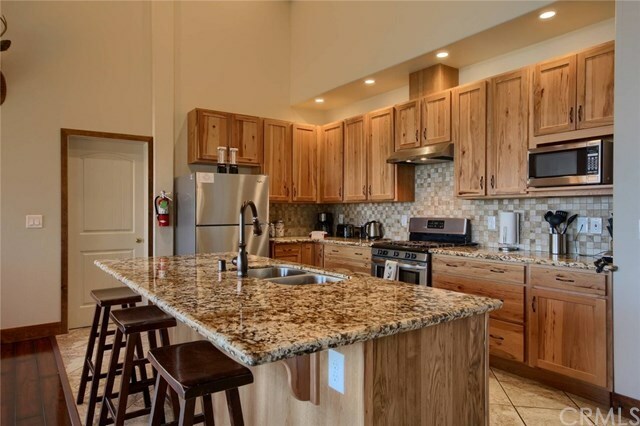 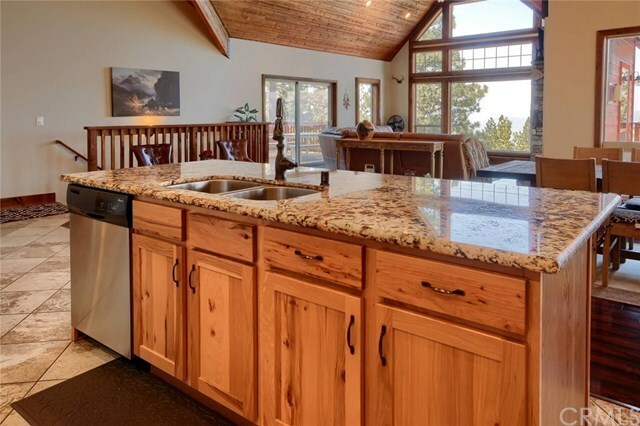 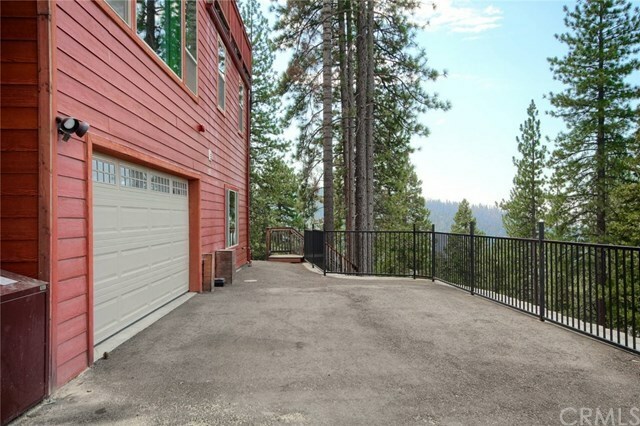 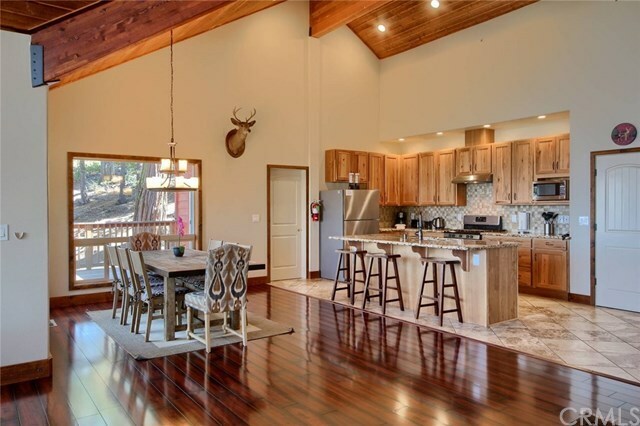 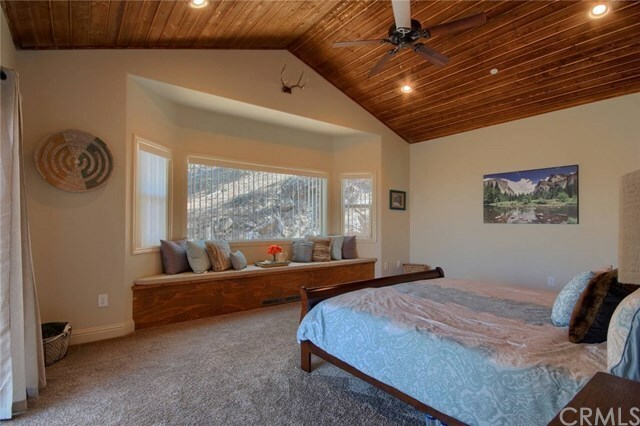 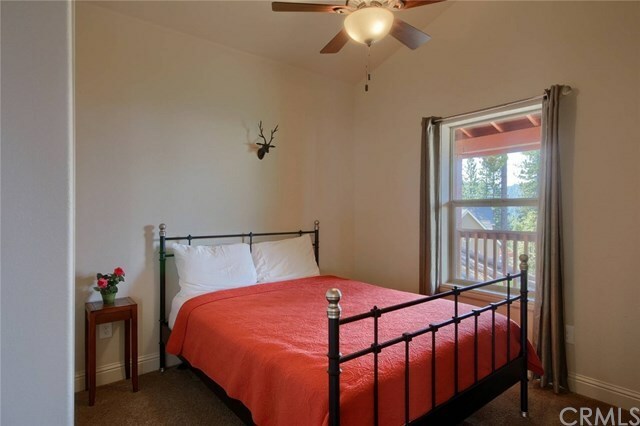 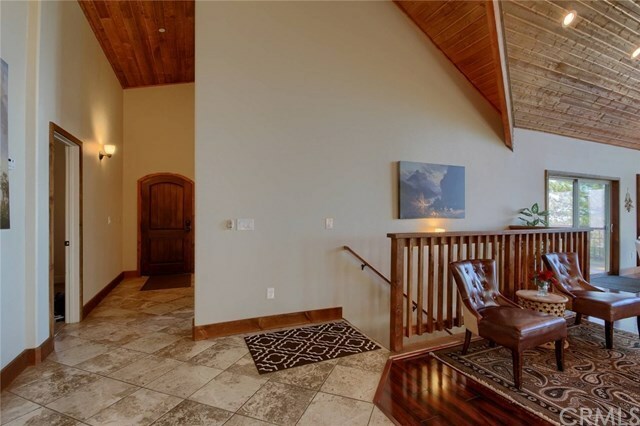 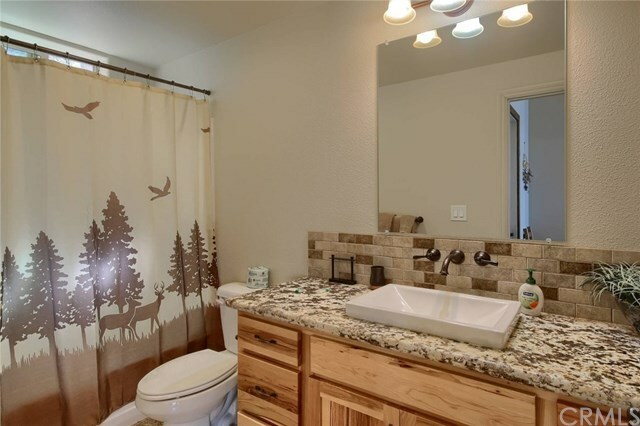 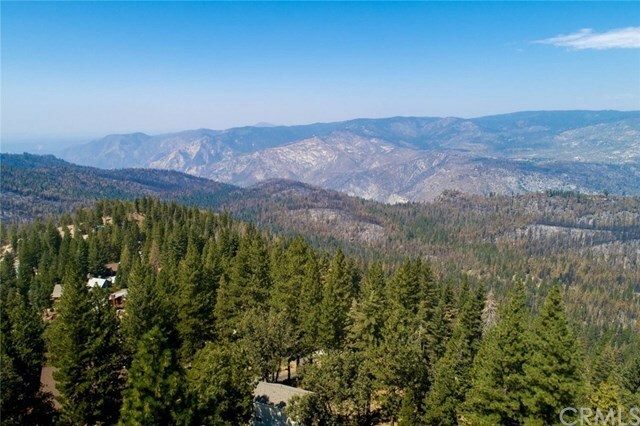 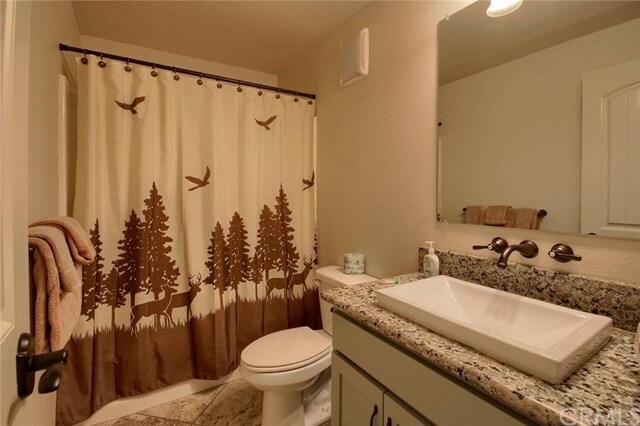 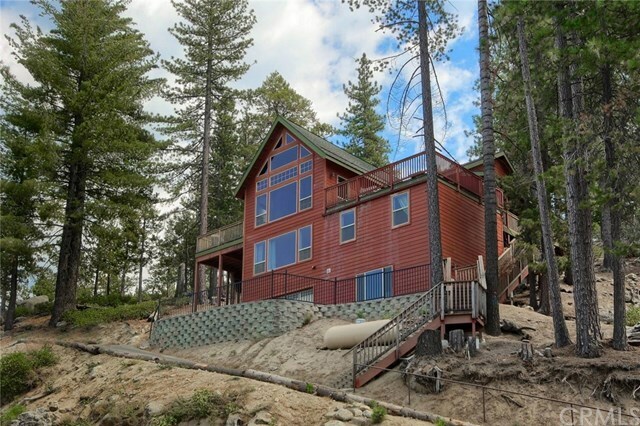 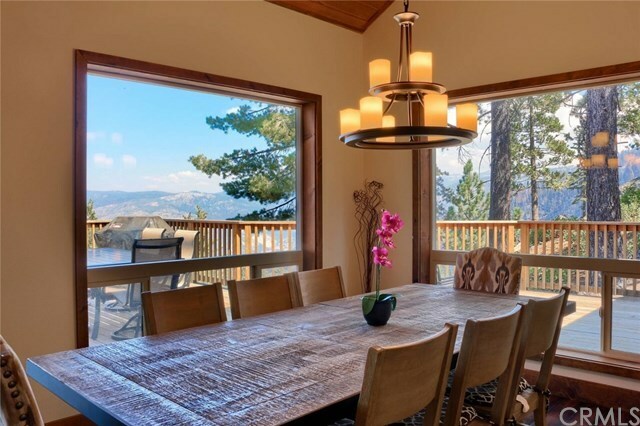 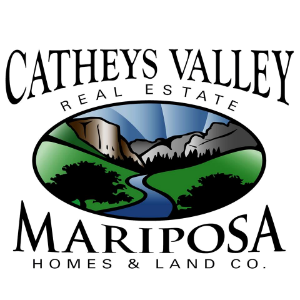 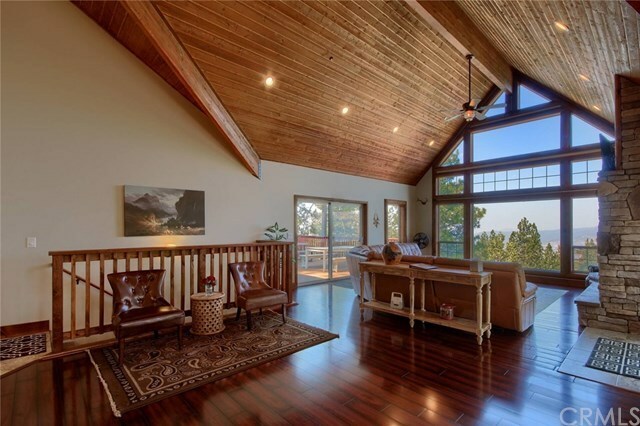 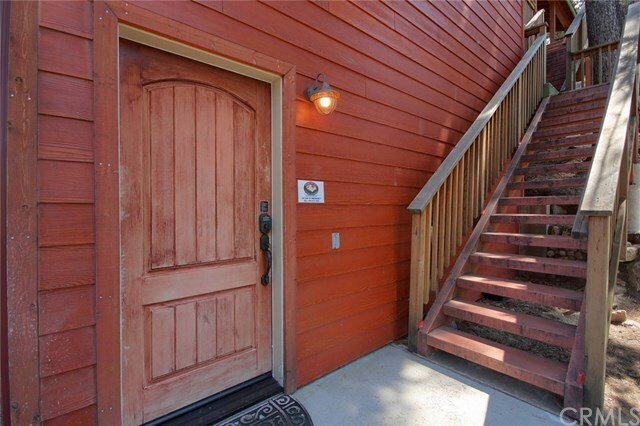 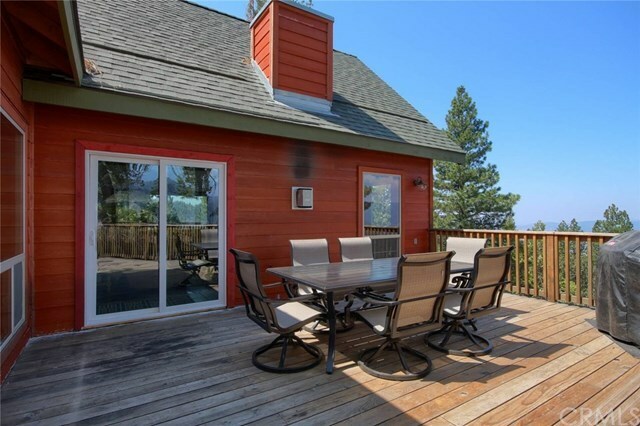 This stunning mountain retreat is a wonderful duplex that has an excellent vacation rental rating and been the #1 rental home in Yosemite West since 2016! 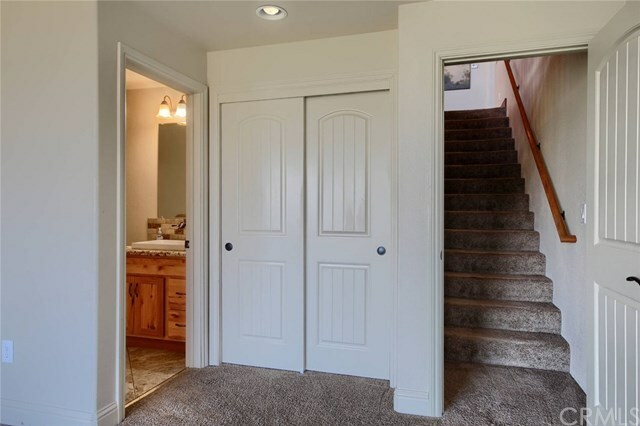 2 homes in one with the main living upstairs and includes 4 bedrooms, 3 bathrooms and a gorgeous open floor plan. 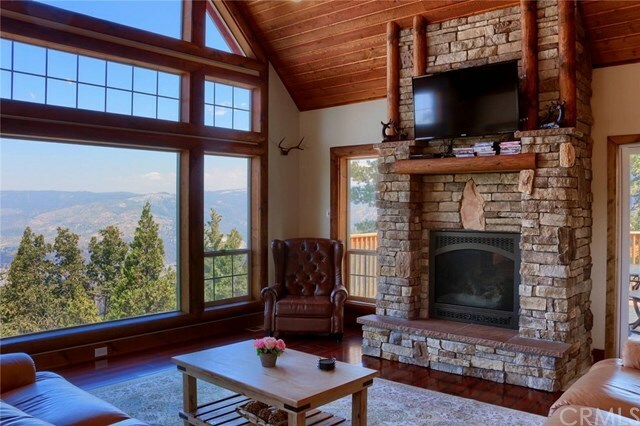 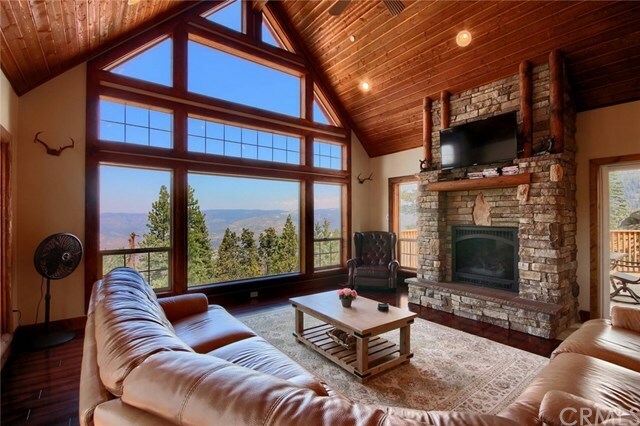 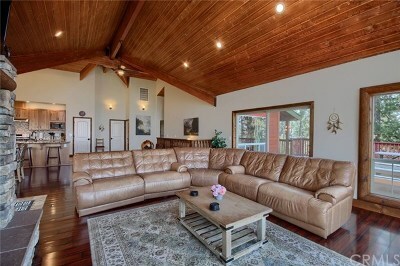 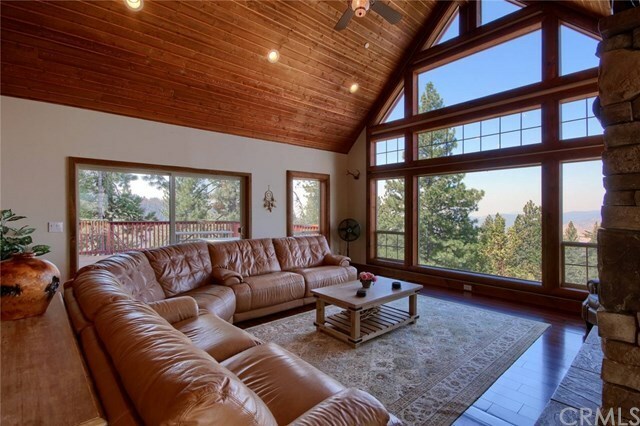 The beautiful great room offers a stunning view from the wall of windows and a grand fireplace. 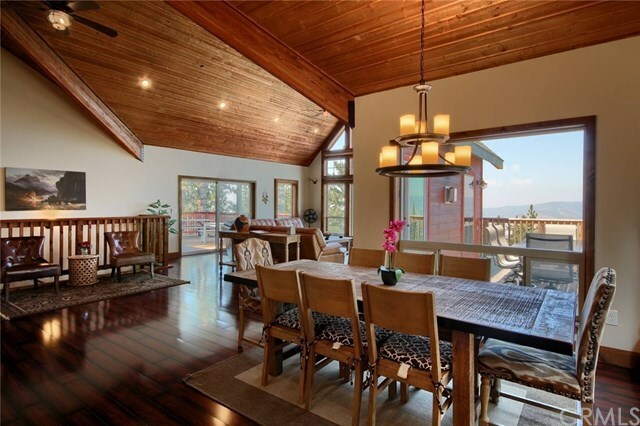 The dining area is surrounded on 1 side with more windows to take in the view at every meal. 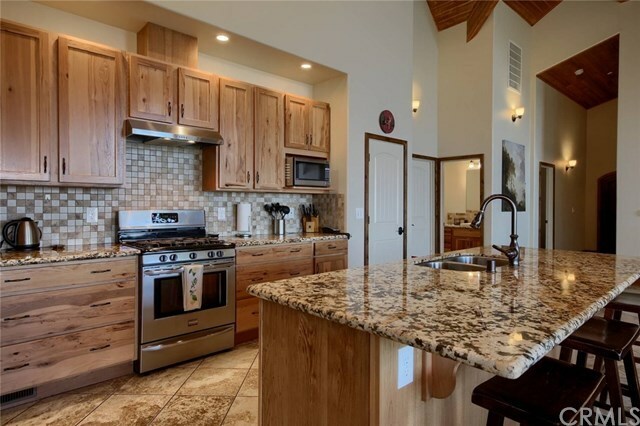 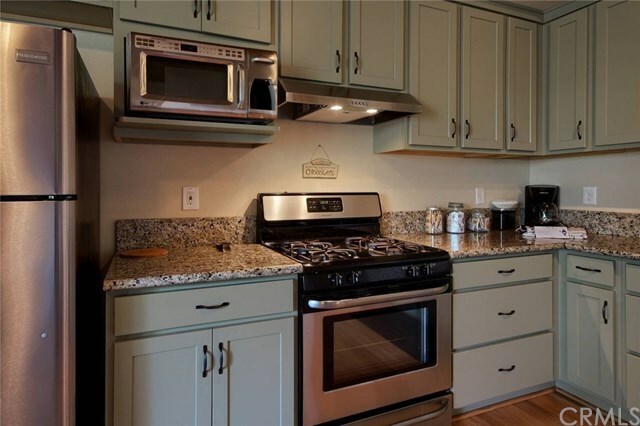 There is a gorgeous kitchen with earth tone Granite counter, center island with sink and breakfast bar and recessed lighting. 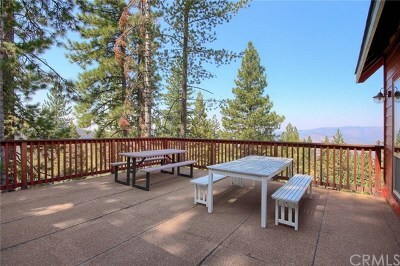 The dreamiest spots are definitely the 2 decks where you have an unbelievable view and room to entertain! 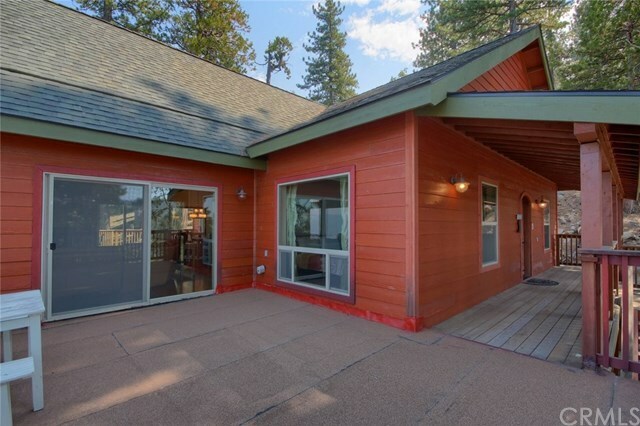 The main home offers 2 master bedrooms and 2 guest bedrooms for plenty of sleeping space. 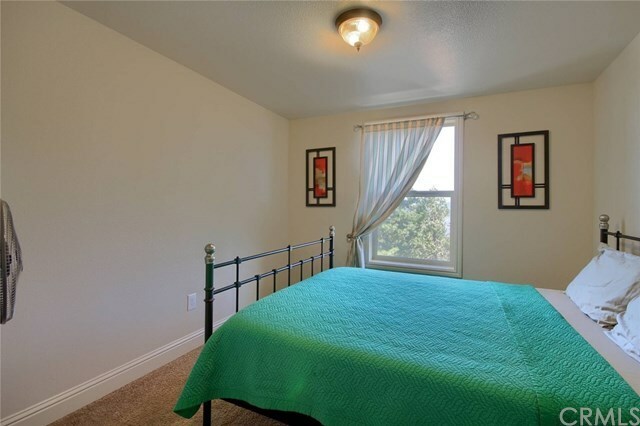 Don't forget the complete guest quarters on the lower level! 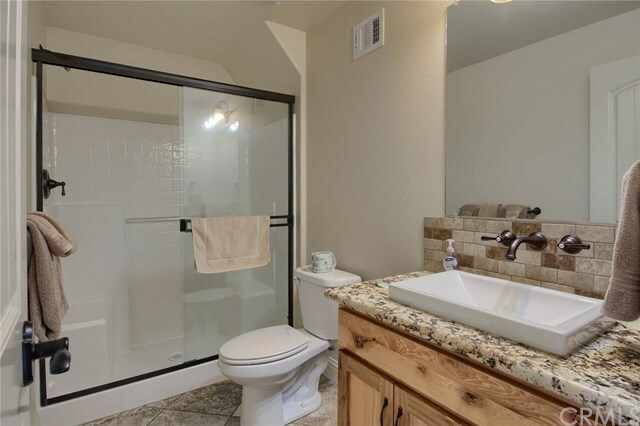 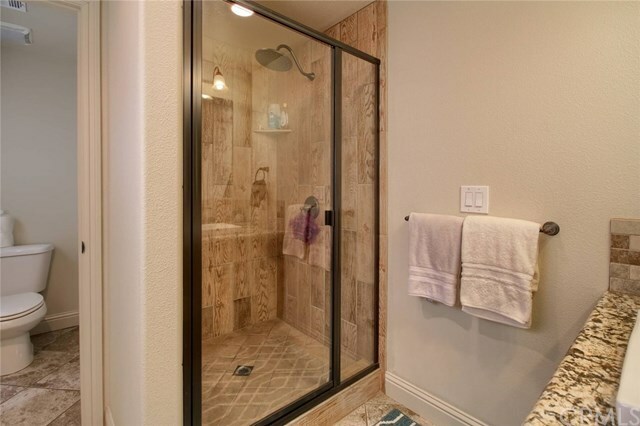 This is a great space with it's own private entrance, open living area, convenient kitchen complete with stainless appliances, 2 bedrooms and 1 bathroom. 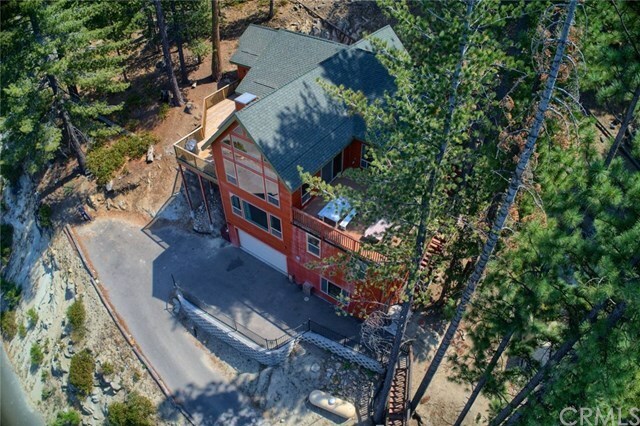 Both homes have views from every window, Alder cabinets, 2x6 construction, separate heat units and share a 2 car attached garage. 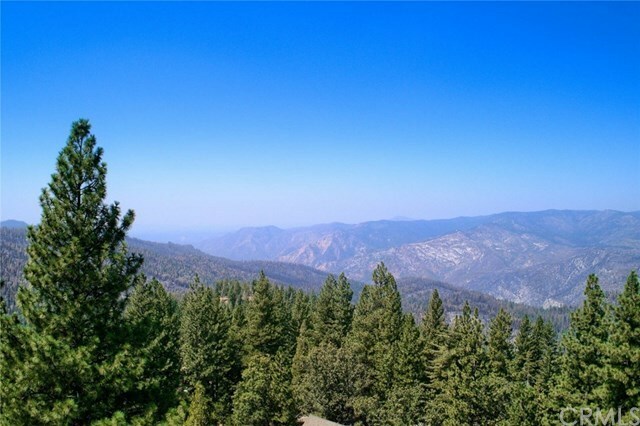 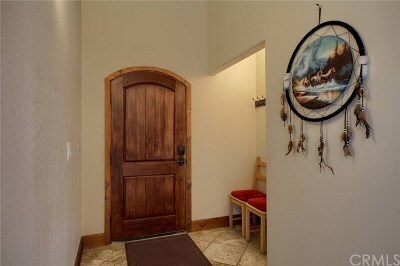 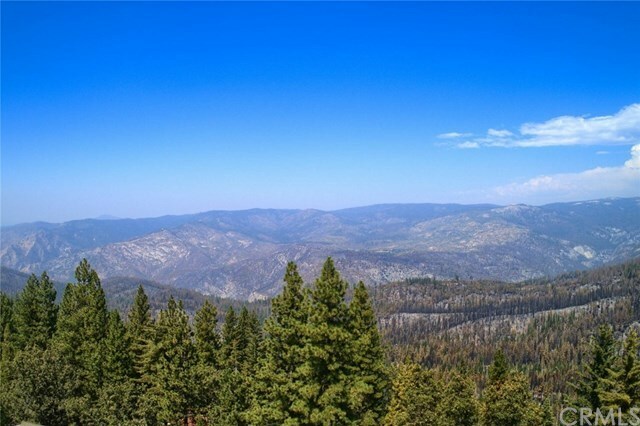 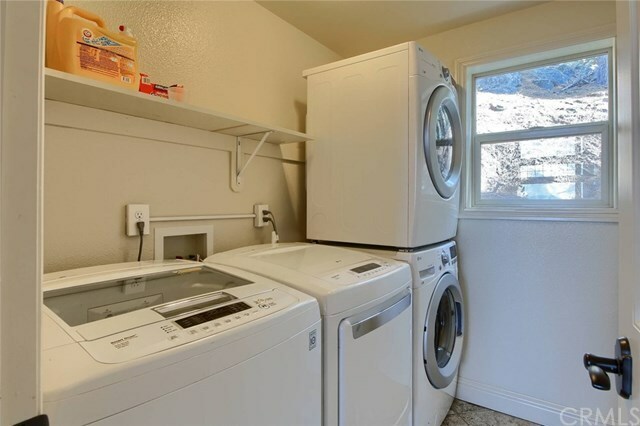 Qualified buyers: your Yosemite National Park adventure begins here with this ideal income property! Rental history available. 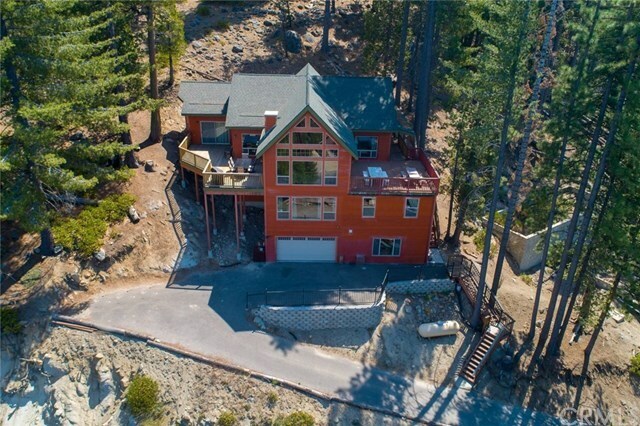 Directions: Hwy. 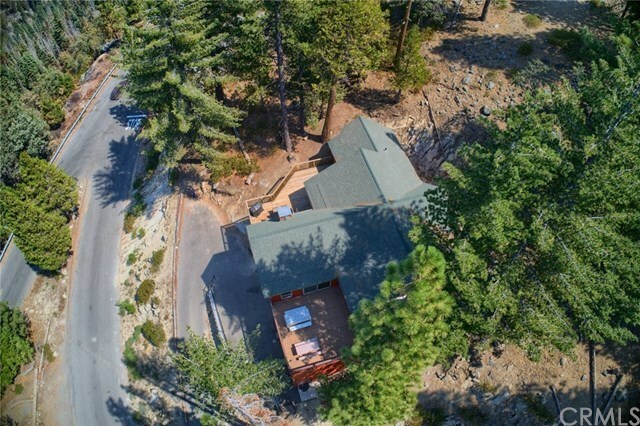 41 to Henness Ridge past the mailboxes to home on left.